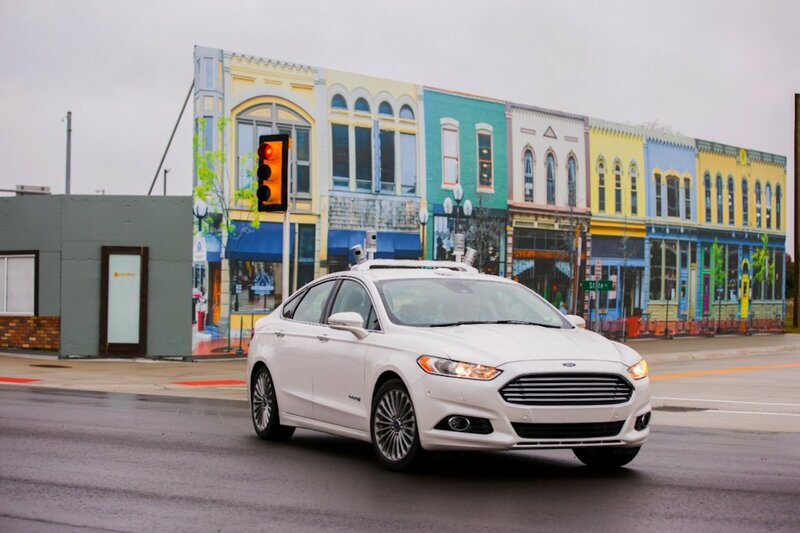 This year, Ford will add 20 Fusion Hybrid autonomous vehicles, bringing the company's autonomous fleet to about 30 vehicles being tested on roads in California, Arizona and Michigan. 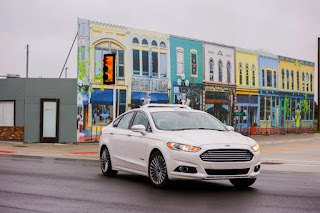 Ford is using Velodyne’s newest LiDAR sensors – named Solid-State Hybrid Ultra PUCK Auto for its hockey puck-like size and shape – on its third-generation autonomous vehicle platform. The vehicle's hardware systems, which interact continuously with the virtual driver, are equally important.